It has been a honor and privilege to have Alaska Airlines fly me to all 299 marathons in the last 20 years and they will be flying me to Honolulu for my special 300th. I have made some great friends over the years with these amazing people who get me to each marathon and safety back home! 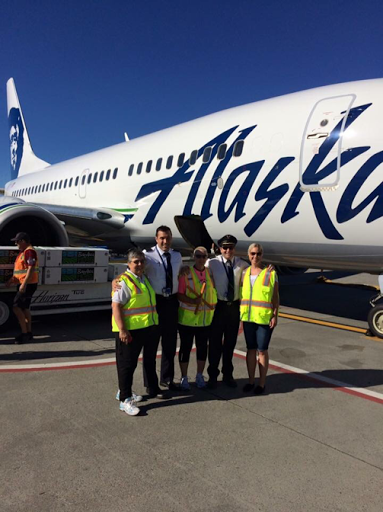 And special thanks to my Spokane based Alaska Air family!